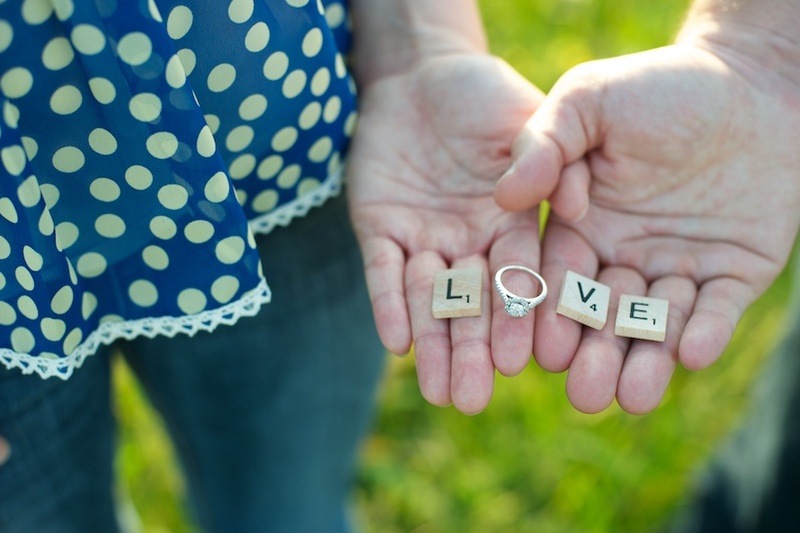 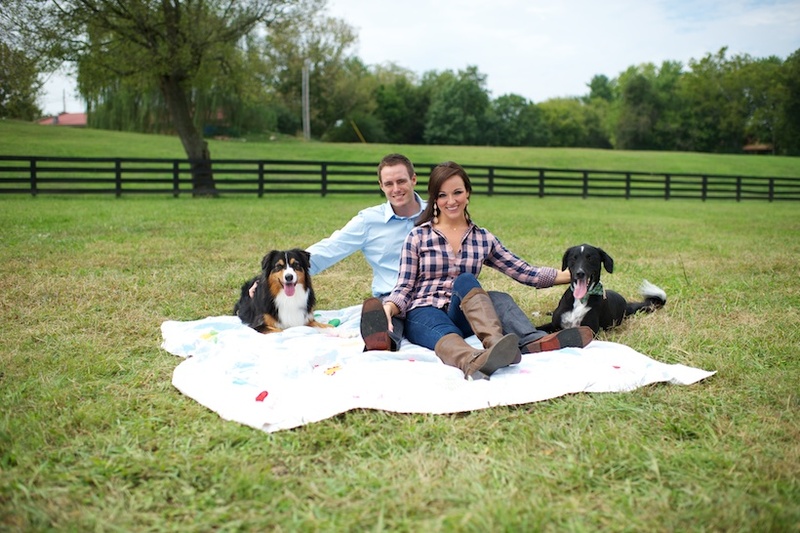 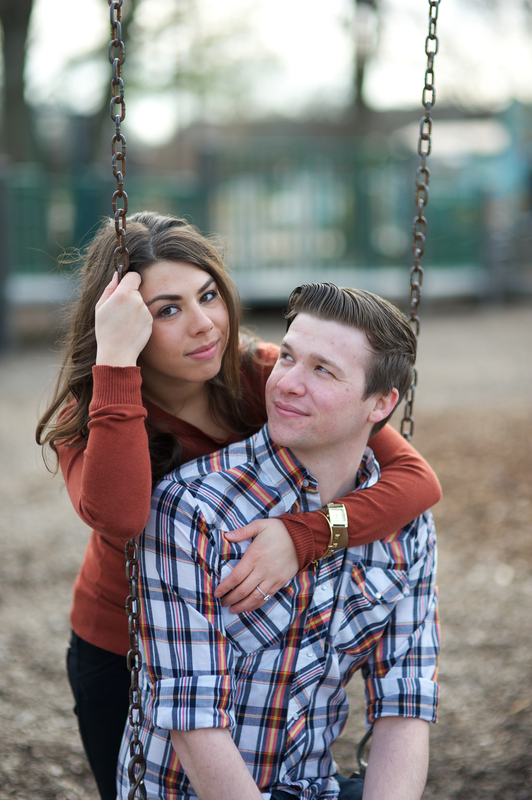 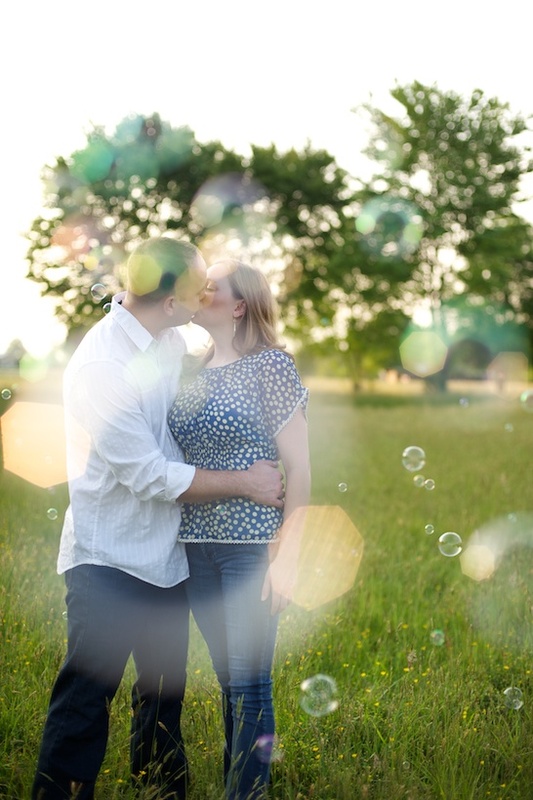 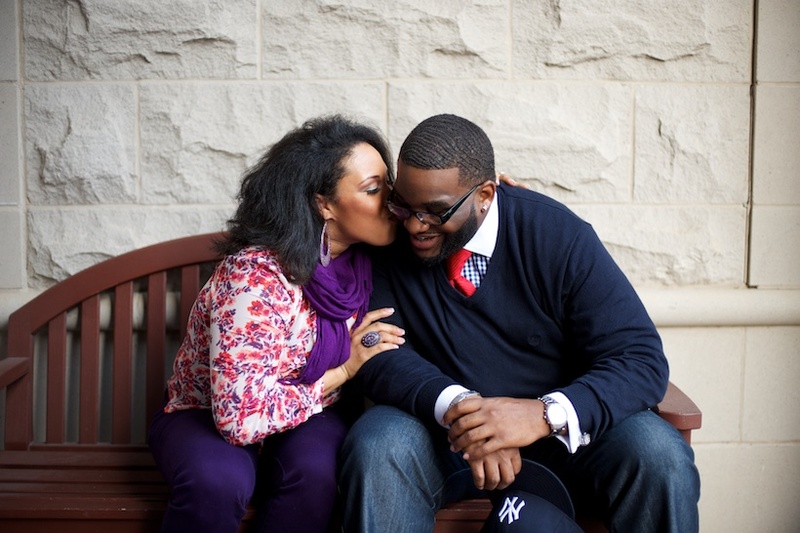 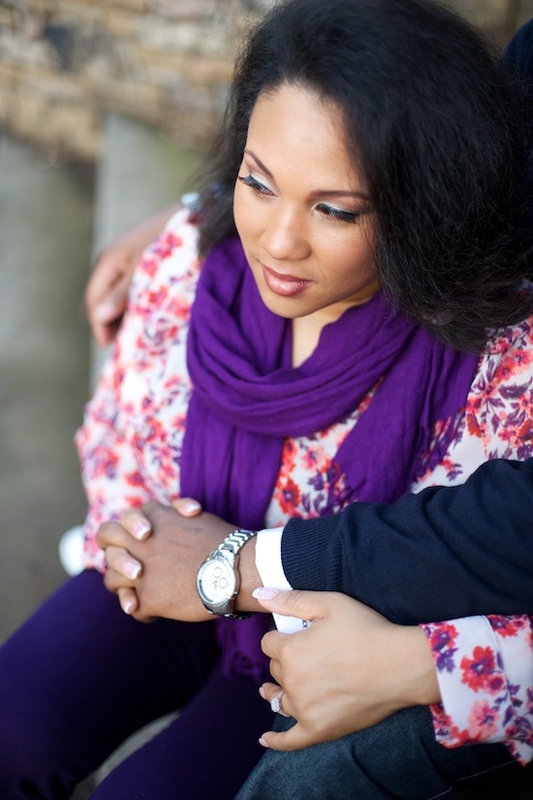 Glessner Photography takes pride in capturing the engagement period of couples in love. 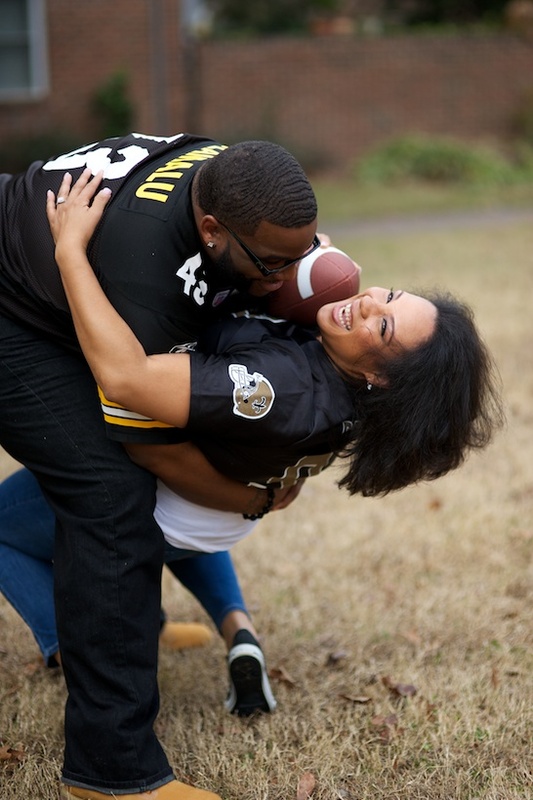 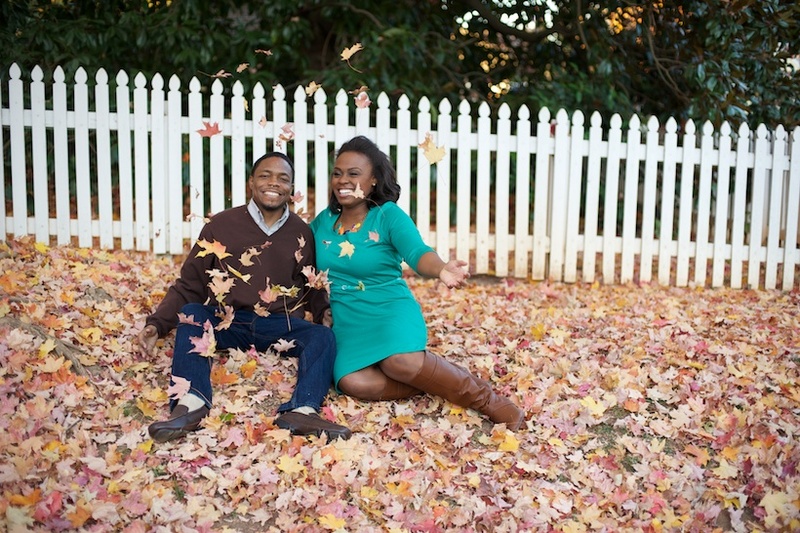 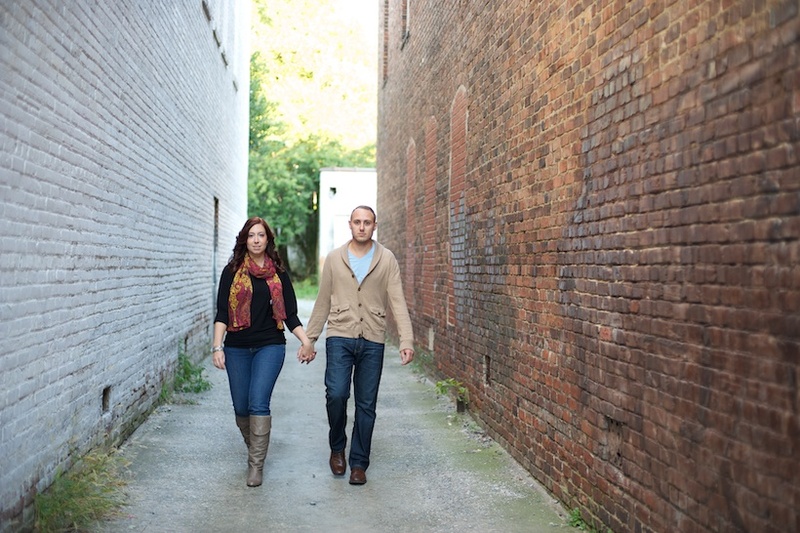 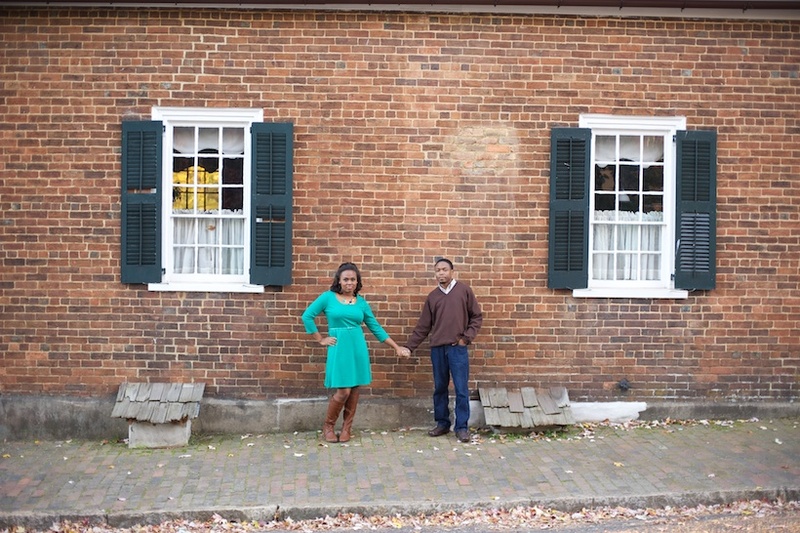 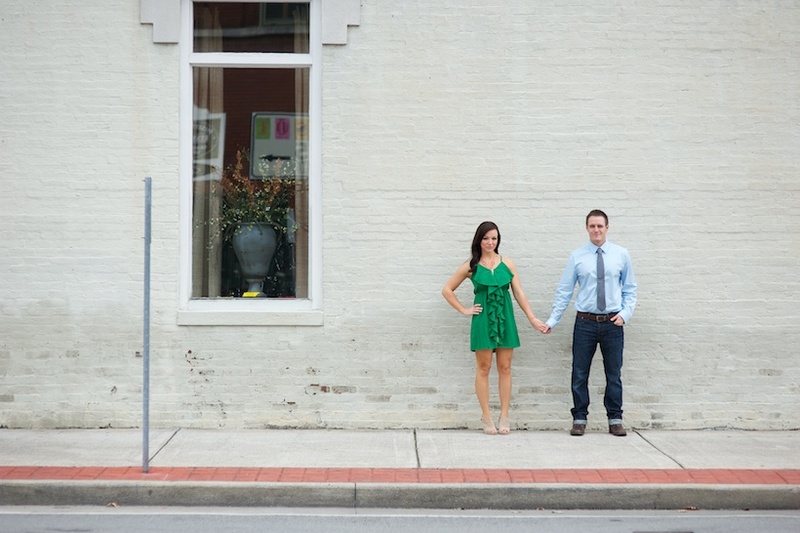 View our featured engagement session of Adam and LIly Trest in Laurel, MS and Fairhope, AL, as seen on Style Me Pretty. 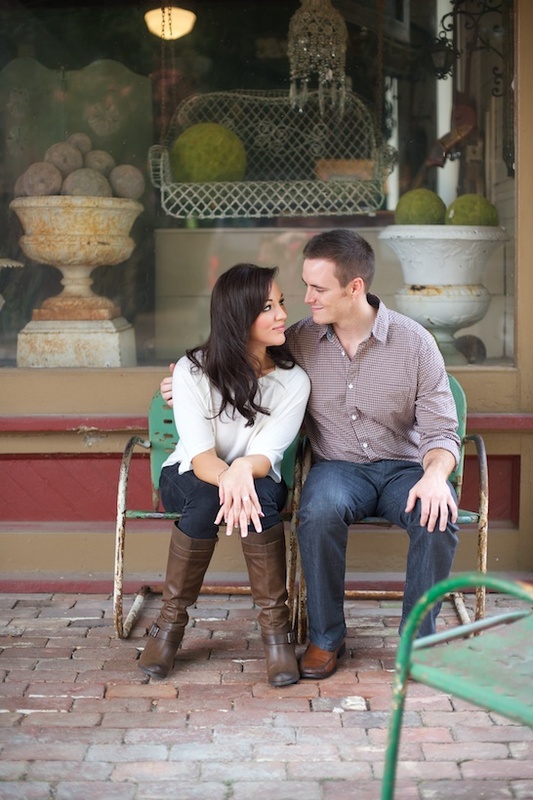 See more real engagements on our blog.